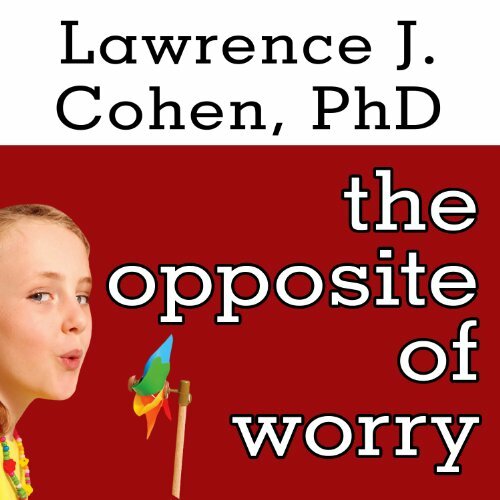 Showing results by author "Lawrence J. Cohen"
Whether it's the monster in the closet or the fear that arises from new social situations, school, or sports, anxiety can be especially challenging and maddening for children. And since anxiety has a mind of its own, logic and reassurance often fail, leaving parents increasingly frustrated about how to help. 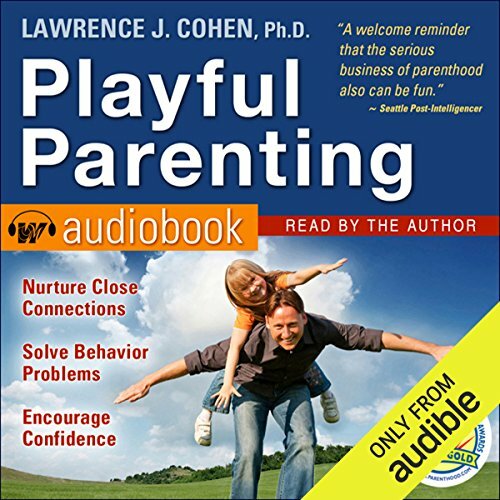 Now Lawrence J. Cohen, PhD, the author of Playful Parenting, provides a special set of tools to handle childhood anxiety. Everywhere you look, physical play - what some might call "roughhousing" - is being marginalized. Gym classes are getting shorter. Recess periods are being eliminated. Some new schools don't even have playgrounds. Is it any wonder children retreat to "virtual horseplay" via video games? But Drs. Anthony T. DeBenedet and Lawrence J. Cohen are here to shake things up - literally! 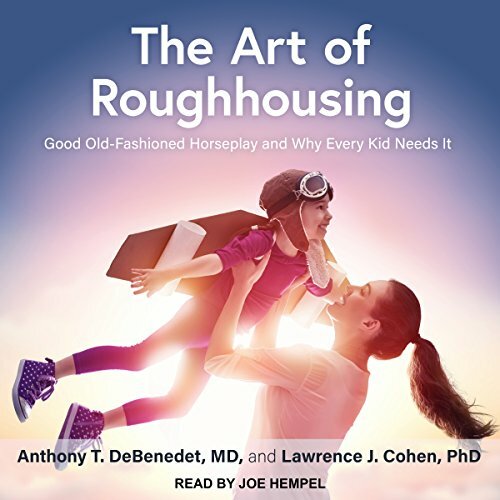 With The Art of Roughhousing, they show how rough-and-tumble play can nurture close connections, solve behavior problems, boost confidence, and more. 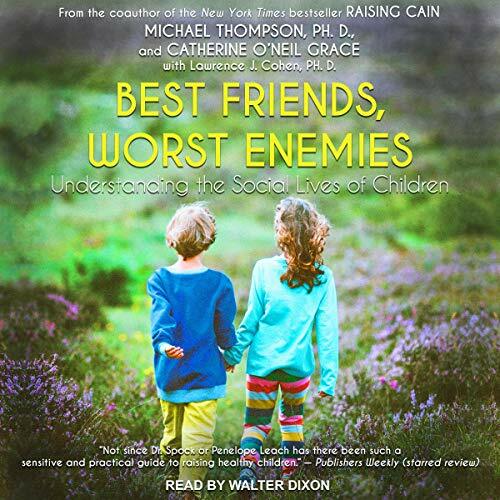 In this wise and insightful audiobook, psychologist Michael Thompson, PhD, and children's book author Catherine O'Neill Grace illuminate the crucial and often hidden role that friendship plays in the lives of children from birth through adolescence. Best Friends, Worst Enemies brings to life the drama of childhood relationships, guiding parents to a deeper understanding of the motives and meanings of social behavior.